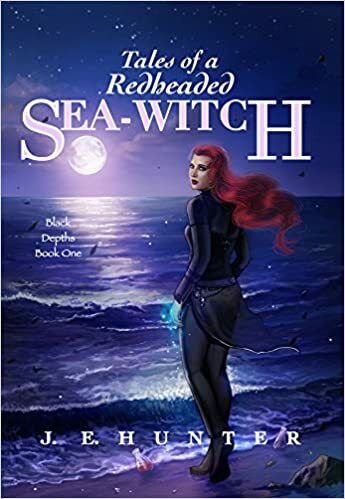 The blog tour for Tales of a Redheaded Sea-Witch ended on September 9th, and as today is the start of a new week, it seems like a great time to do the wrap up. 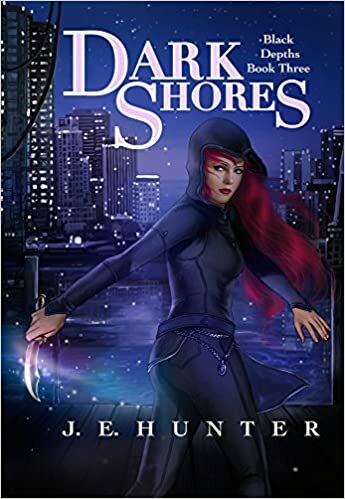 Thank you to all the bloggers who took the time to read and write and post about Tales of a Redheaded Sea-Witch. 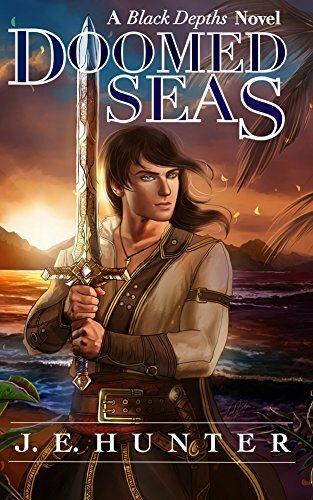 I loved seeing all the posts, and I loved reading what everyone thought of Sea-Witch. 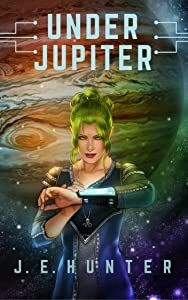 My favourite comment was a plea to not have Caesar turn into a bad guy—which is amazing since Caesar has his own book coming out in a couple weeks. 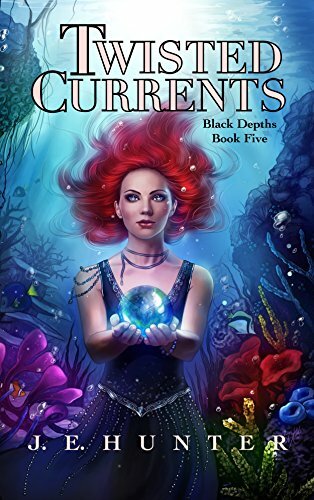 Black Depths 3.5 is called Doomed Seas, and is about where Caesar is, and what he’s up to while Nessa is running around with Amynta and Teranth in Black Depths. I’ll have a blurb to post within the next week, so be sure to check back soon and see what it’s all about! I’ve just drawn the names of the giveaway winners and sent an email, so if you subscribed to my newsletter, make sure you check your inbox. Winners, please send me your address ASAP so I can get your copy in the mail, along with your bonus email. For anyone who didn’t win, but would like a book mark, if you send me your address, I will send you a bookmark just like the one pictured. 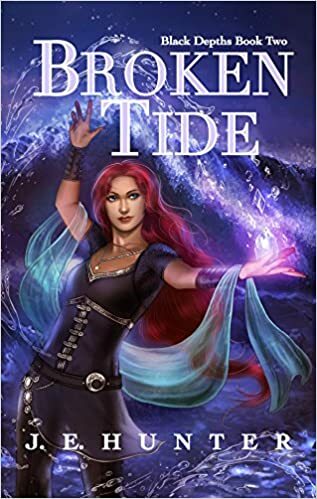 If you haven’t had a chance to see all of the blog posts about Sea-Witch, I’ve copied the list and the links below. Happy Reading!